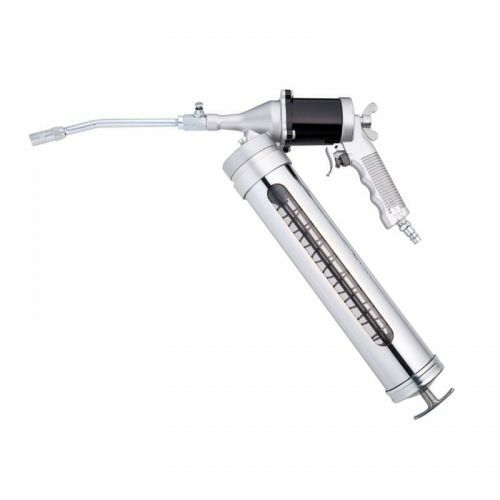 360° Rotating and continuous flow. 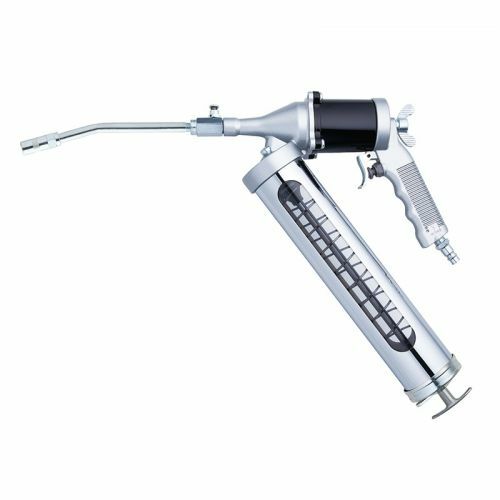 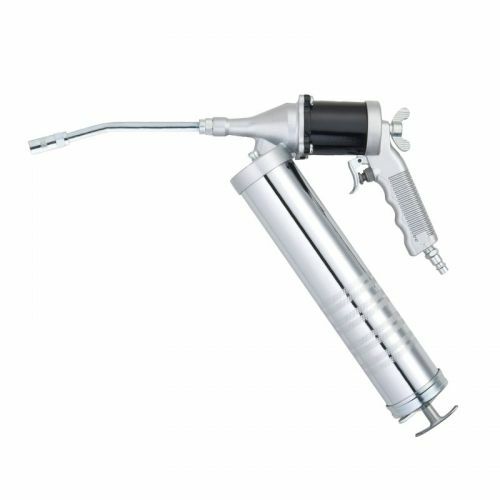 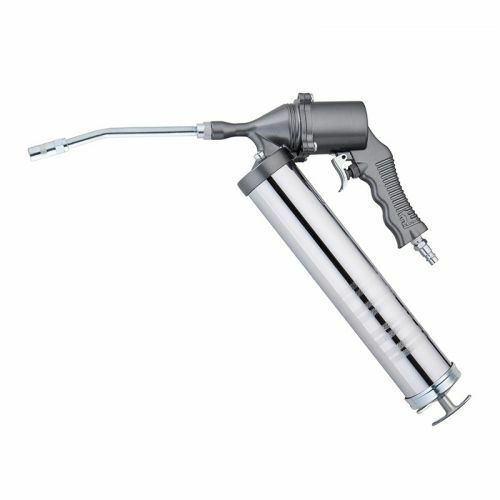 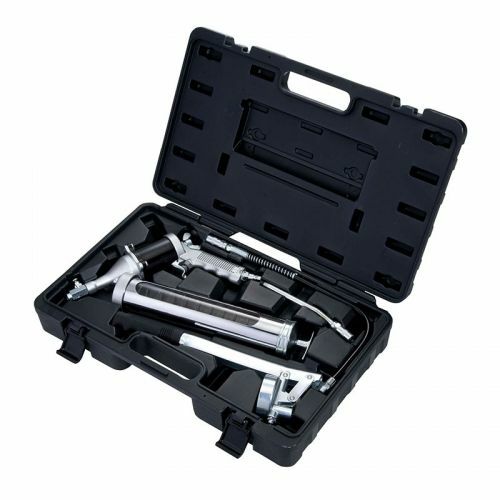 Continuous flow air grease gun. 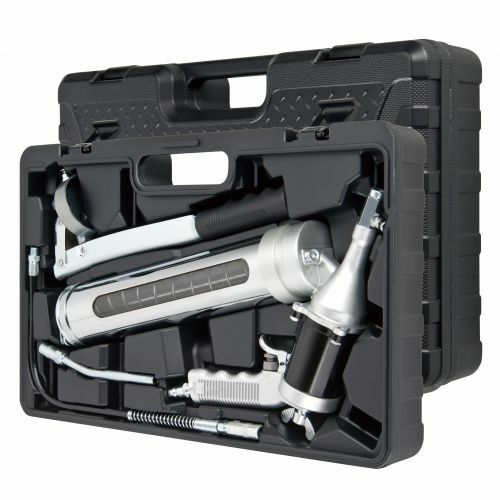 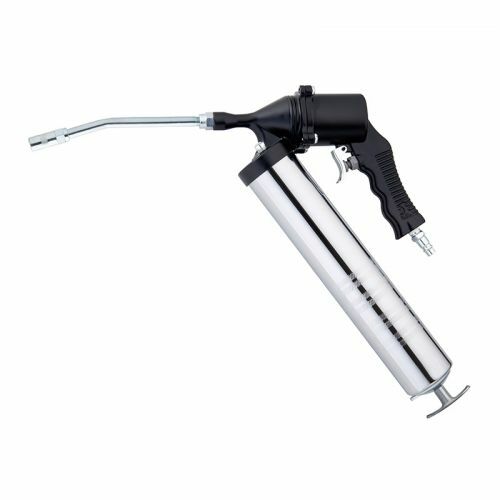 Single shoot air grease gun.